"How shall we picture the kingdom of heaven?" 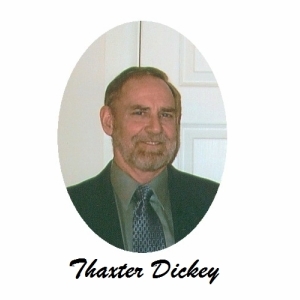 - This is an interesting sermon by Thaxter Dickey as he explains an interesting question by Jesus. This question is almost as if Jesus is talking to himself out loud. Listen to the explanations.